The Storm rep camp was a huge success. 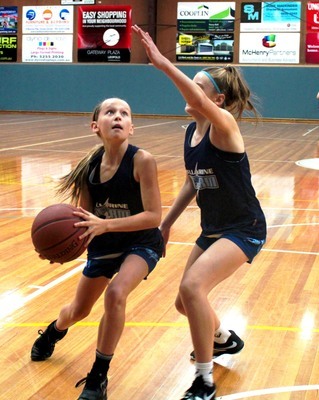 While schools have been taking a break, Bellarine basketball has not. 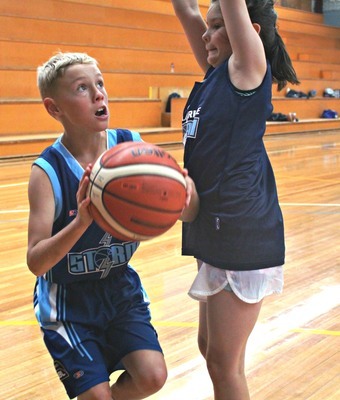 The break in classes saw large numbers take advantage of the opportunity to develop their games at both the Storm rep camp and the domestic holidays camp at the Bellarine Sports Centre. Under the guidance of Development and High Performance Manager Tim Sanderson and his team of coaches, Storm athletes participated in three days of intense skills and fundamentals training. “To see 41 kids turn up in their time off to invest in their basketball games was incredibly pleasing,” Mr Sanderson said. Current and future local players were also taking advantage of hoops over the holidays with 43 of the region’s local youth turning out for three days of skills and fun on the court aimed at the grassroots domestic levels of basketball. Participants were put through their paces on fundamentals and exposed to introduction level games both aimed to increase skill and enjoyment in the sport. Large turnouts at camps such as these continue to demonstrate the growing popularity of basketball nationwide. 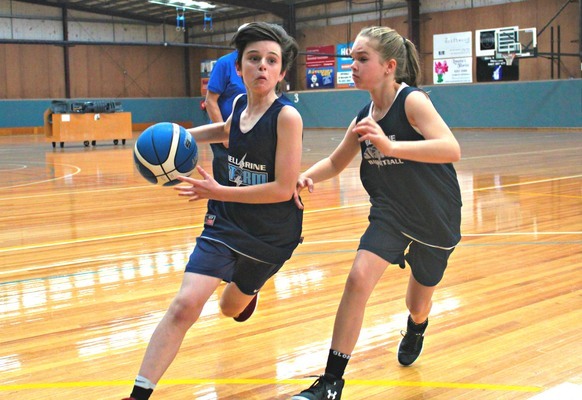 The April holidays also play host to the Basketball Victoria Country Championships with Bellarine Storm under 12 teams making the trek to Bendigo to compete in the tournament. The Bellarine boys had a strong weekend going through the first two days of the tournament undefeated. Finals day three saw them complete a quarter final victory before ultimately going down to eventual champions Leongatha in the division three semi-finals. Kookas ultimately took the title by the narrowest of margins over the Storm girls. 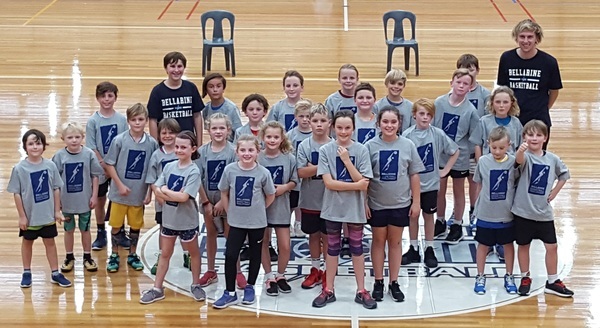 With term two underway, there are a number of development programs run by the Bellarine Peninsula Basketball Association for kids of all ages. To explore these programs on offer log on to bpba.org.au or contact the association on 5253 3377.